It all begins with your vision. At Itavi, we bring you the highest quality cabinets at the best prices in the Greater Toronto Area. 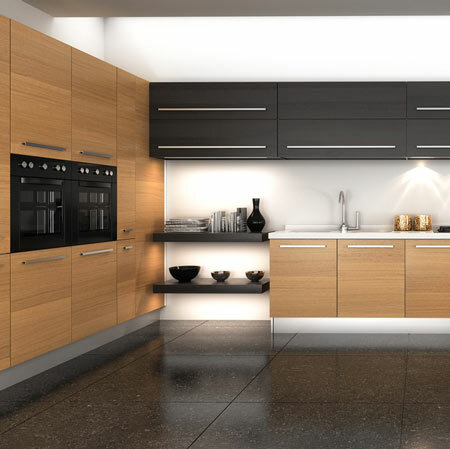 We specialized in European style kitchen and bathroom cabinets for homeowners and businesses. That’s why we offer an extensive selection of traditional and modern finishes to compliment every taste and style. As we know cabinet making is a partnership between customer and artisan, before our craftsmen begin their professional work, your thoughts and ideas are discussed with our highly skilled and experienced design team. The result is a kitchen that looks and works beautifully for years to come.